October | 2015 | Daniel Katz, Ph.D.
First: The grown ups in this classroom utterly failed this child. Regardless of her behavior (or more accurately, her lack of behavior), the adults in the room are acting in loco parentis and have legal and moral obligations to treat every child in the room with the utmost care as if they were their own. There were tools for deescalation that both the teacher and the administrator could have used before ever calling in Officer Fields. If those had not worked, Officer Fields’ inexcusably went almost immediately to violent assault. Second: There is no excuse, no justification, no set of circumstances, no words spoken that can ever justify the level of violence that was inflicted upon this girl and the terror she and her classmates must have experienced as a result. She was seated. She was passive. There was no threat of violence or harm to anyone in the room that warranted a physical response of any kind. Officer Fields was not placing himself between fighting students to prevent harm to themselves or to others. He flung a child across the room solely because she did not comply with an order. Third: Whether or not the young woman in question is orphaned, in foster care, or not is entirely beside the point. Our desires to find good kid versus bad kid narratives is part of our misplaced desire to sympathize with an entirely innocent, pure, victim of brutality when the fact is that we should sympathize with any victim of brutality. It clouds our judgement and distracts from the inexcusable choices made by the adults in the classroom. Trayvon Martin was posthumously defamed for the “sin” of not being a “perfect victim.” Eric Garner was blamed for his own death. Ultimately, the demand for victims of institutionalized brutality to be “perfect” is a demand to rationalize their deaths and wounds as deserved and a demand to clear our own consciences for systems that benefit us and brutalize others. As is typical in the age of social media, there is now a steady stream of fault finders declaring that the young woman deserved her treatment and looking frame by frame at her being hauled backwards in her desk for evidence that she “caused” the assault. I have no time or patience for that, and I readily chalk it up to racism. But there is also a call from many that I have seen to be “cautious,” to assess the girl’s behavior, and to “wait for all the facts” as if there is some hidden information that might balance to blame assessment. I get the temptation. As teachers, we are frequently called upon to moderate opposing sides, and we are trained to look for multiple points of view on a range of contentious issues. The good teacher will sometimes have to defend a point of view that he or she disagrees with if it is unpopular and is being dismissed without consideration by our students. But this is simply not one of those cases – a seated child, passively resisting an order to leave the classroom, and who poses no threat to anyone, simply cannot be hurled across a room, and it is not “moderation” to call for more information, or to call to see both sides, or to insist that the young woman’s behavior must occupy our attention as well. It is, intentional or not, the perpetuation of violence. It draws our attention away from the failures of the adults in the classroom to find a peaceful solution to a peaceful problem. Time and again, in such situations, black people are asked, why don’t we mind our place? To be black in America is to exist with the presumption of guilt, burdened by an implacable demand to prove our innocence. We are asked impossible questions by people who completely ignore a reality where so many of the rules we are supposed to follow are expressly designed to subjugate and work against our best interests. We ignore the reality that we cannot just follow the rules and find our way to acceptance, equality or justice. Respectability politics are a delusion. Far too little attention is being given to who the young girl is, or that, according to the lawyer representing her, she is in foster care. When that officer saw her, sitting quietly, defiantly, she was not allowed to be human. She was not allowed to have a complex story. She was held to a standard of absolute obedience. She was not given the opportunity to explain the why of her defiance because she was a black body that needed to be disciplined by any means necessary. This reality, that so many children of color cannot even find refuge in school and are subjected to detrimental policies that we have long known do not work, strikes at the very heart of our moral responsibilities as teachers. If students in our care face institutional violence, it is a massive failure of our role as stewards, and we must resist it on their behalf. Allowing ourselves to become distracted by calls for “moderation” of viewpoint in response to that is another failure, and it makes us accomplices in a system that makes it impossible for a young person of color to ever not be at fault when assaulted. More than half a century later, even with the tangible progress that has been made in America, that same impulse to call for “moderation” and “balance” when presented with abject injustice is still with us. It is a call that comes most frequently from a place of comfort and privilege that apparently cannot tolerate being made uncomfortable. It is a call that shields enfranchised people from examining their own privilege and causes them to vote for leaders and policies that subject others far from them to injustice and violence. And it is one of the most intractable problems that we face. When is a Pledge to Decrease Testing Not a Pledge to Decrease Testing? Apparently, when President Obama makes it. The fact that the administration noticed, again, that there’s an issue here is nice. But all they’re doing is laying down a barrage of protective PR cover. This is, once again, worse than nothing because it not only doesn’t really address the problem, but it encourages everyone to throw a victory party, put down their angry signs, and go home. Don’t go to the party, and don’t put down your signs. First, President Obama remains unaware of the very limited educational value of standardized tests, and second, the administration remains absolutely committed to tests playing a key role in America’s classrooms. As some have pointed out, now that the PARCC and SBAC tests are here, and have plainly failed to deliver on Duncan’s 2010 promise that they would measure creativity and critical thinking so much better than any previous test, now we are looking forward to the NEXT generation of tests, which will be “competency-based.” Cue the test vendors for another multi-million dollar development project. No matter how bad the current tests are, the new and better tests are always just around the corner. And anyone who dares to question this optimistic projection is a Luddite afraid of accountability. Interestingly, the 2% idea apparently comes from Secretary Duncan’s slated replacement, former New York Commissioner and current senior adviser, Dr. John King Jr. who puts such a limit in place in New York in order to placate growing concerns over the dominant role of standardized testing in the state. Well, we all know how that turned out, right? But one would have to be cynical or naive not to understand that the moment you use tests, which are designed to measure student performance, to trigger various corrective actions and interventions effecting teachers and schools, you are fundamentally shifting tests from providing evidence of student performance to something closer to the very purpose of schooling. This is precisely what has been occurring in our schools for the last decade or more. When parents complain, rightfully so, about over-testing, what they are almost certainly responding to is not the tests themselves, which take up a vanishingly small amount of class time, but the effects of test-and-prep culture, which has fundamentally changed the experience of schooling for our children, and not always for the better. The Obama talk on testing seeks to curry favor with parents and teachers (and their unions) while doing nearly nothing to change the fundamental role of testing and its effect on schooling. It’s all well and good to “encourage” states, districts and schools to limit testing, but as long as test-driven accountability measures, which are driven substantially by federal law, are used not to provide feedback to parents and other stakeholders but to trigger corrective measures in schools, it won’t matter if children take two tests or 2000; the effects will be the same. While I question the degree of positives that Mr. Pondiscio lavishes upon standardized testing data (“the life-blood that courses through the arteries” – really? ), I am not, myself, against limited standardized testing being part of a comprehensive system of school monitoring and being the very beginning point of school improvement efforts. What is most striking to me is how clearly, however, that Mr. Pondsicio has identified the problem with the perverse incentives testing has placed upon our schools in the era of No Child Left Behind and Race to the Top: The stakes placed upon the tests have transformed their purpose from being “in the background” monitors of schools, school systems, and state performance into being objects unto themselves. The tests and “adding value” to student performance on them have become a substantial purpose of education instead of a by product of a rich and meaningful educational program. That’s a problem, and it is good that someone prominent in education reform circles has noted it for some time now and is willing to go on record in a major publication to call President Obama and his education team to the mat for it. Mr. Pondiscio, who says test based measures are the most reliable and objective teacher evaluation tool, appears willing to give that up because its side effects have driven teachers away from the Common Core and from any testing whatsoever. I disagree vigorously with the idea that test based measure are either reliable or objective (and the bulk of the research evidence is on my side on this), but I actually sympathize with Mr. Pondiscio’s predicament and his apparent frustration that the administration steadfastly refuses to get it. I have written on this before, urging reformers who really want a chance at building support for common standards and who value the use of standardized testing at all to decouple them from high stakes before popular revulsion violently swings the pendulum out of their reach for the next two decades. Common standards, done thoughtfully and carefully (the Common Core were not) and disseminated by genuine common interest among states entering fully voluntary partnerships (the states in Common Core did not) and offered to teachers with appropriate time for development of their own knowledge and curricula with high quality materials (teachers in Common Core states never got that) is a defensible proposition. Comprehensive system monitoring that uses standardized test data limited to the purposes for which it can work well is also entirely defensible. It is also swirling in the drain reserved for ideas that end up flushed out of the education system, and Mr. Pondiscio appears aware that he has many of his own allies to blame for it, and, hence, his frustration. The problem, however, is one that his allies in Washington and various state capitols also seem unwilling to acknowledge, and unless, they do acknowledge it, they have little incentive to back off of testing policies tied to high stakes. The problem is that they are lazy. School accountability and improvement is difficult and often uncertain work. When used honestly, standardized test score data can tell you where to begin, but it should never be confused with evidence of what needs to happen in a school. Are there schools with low test scores and low value added that are Dickensian nightmares that should be closed as soon as possible? Sure. There are 98,000 public schools in the country. But there are also schools with low test scores and low value added that are full of devoted teachers, strong school leaders, and committed parents, but who need resources to provide genuine educational opportunities for all learners and to do so in a way that does not cheat them of a well-rounded and holistic education. For that matter, there are schools that boast of their great test scores and high value added, but they get there by being Victorian work houses worthy of Scrooge where children are basically beaten into submission. The point is that you do not know until you go to the school and actually investigate. But the Arne Duncans and the John Kings do not want to do that. They want to sit in offices in Albany and Washington, look over spreadsheets, and make sweeping judgements about which schools are winners and which schools are losers. They cannot really give up the high stakes attached to the standardized tests because that would mean they would have to do the hard of work of accountability and renewal, the work that actually can inform smart choices based upon community input. And we can’t have that, now, can we? ….There is no reason to believe that 11th-graders today are any less skilled than their peers who took the HSPA last year or who took the NAEP in 2013, but there are plenty of reasons to believe that a drop in scores on PARCC will be exploited for political purposes. It is a terrible burden being proven correct so often. Overall, the results show that high school graduation requirements are not rigorous enough for most students to be successful after graduation, state Education Commissioner David Hespe said. The 2014-15 results set a new baseline for improving student achievement, he said. “There is still much work to be done in ensuring all of our students are fully prepared for the 21st century demands of college and career,” Hespe said. 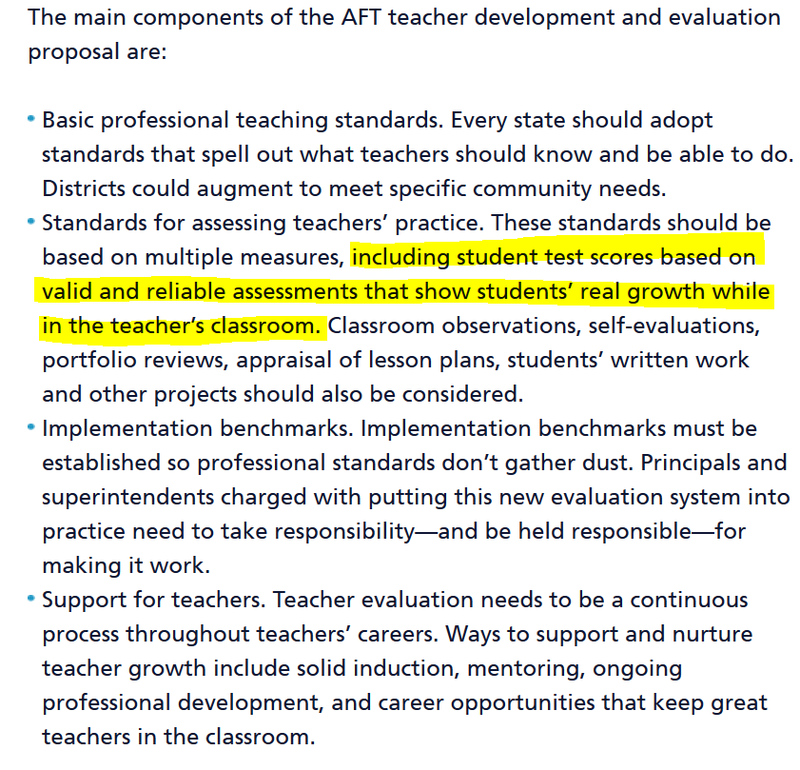 To begin with, the statement that the majority of students “failed to meet grade level expectations” is entirely dependent upon the “meets expectations” and “exceeds expectations” being a proper representation of “grade level” work for each year tested. There is no basis for making this determination. 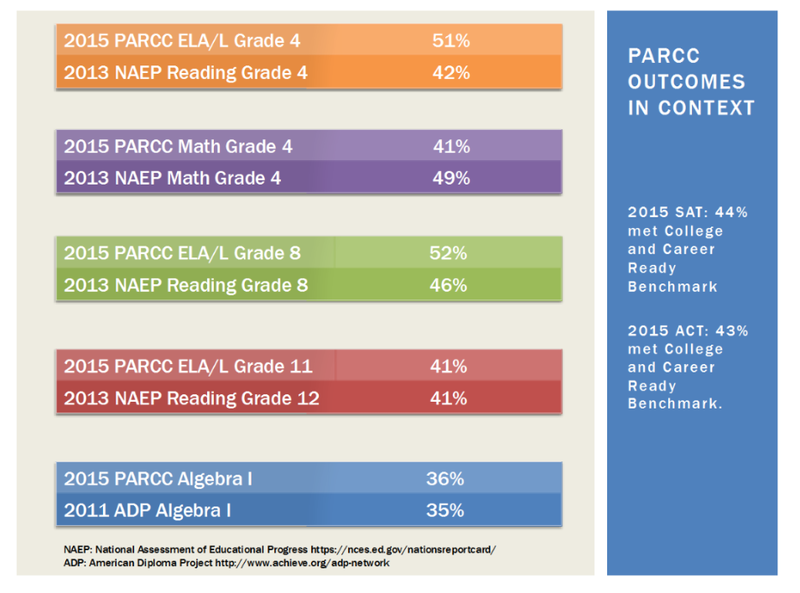 PARCC has not provided research to bolster that claim, and, more importantly, we know that reading passages in the exam were specifically several grade levels above what can be developmentally expected of different aged readers. Russ Walsh of Rider University analyzed sample PARCC reading passages that were available in February of this year, and he found that using most agreed upon methods of determining readability that they were inappropriate for use in testing. There is no justification for such choices in test design unless the test makers want to push the cut scores for meeting and exceeding expectations well above what the median student is even capable of developmentally. It is therefore entirely unjustifiable to call these examination results proof that our students are not doing their work “at grade level,” and honestly, it is getting damned tiring to have to repeat that endlessly. Further, the Commissioner’s claim that the test results “prove” that New Jersey high school graduation requirements are “not rigorous enough for most students to be successful after graduation” rests on two unproven contentions: 1) that PARCC actually is sorting those who are “ready” for college and careers from those who are not and 2) students who do not score “at expectations” or above can blame any lack of success they have later in life on their primary and secondary education rather than on macroeconomic forces that have systematically hollowed out opportunity. The four-point extended response question is troubling in and of itself because it instructs students to: explain how Zac Sunderland from “The Young Man and the Sea” demonstrates the ideas described in “How to be a Smart Risk-Taker.” After reading both passages, one might find it difficult to argue that Zac Sunderland demonstrates the ideas found in “How to be a Smart Risk-Taker” because sailing solo around the world as a teenager is a pretty outrageous risk! But the question does not allow students to evaluate Zac as a risk taker and decide whether he demonstrates the ideas in the risk taker passage. Such a question, in fact, could be a good critical thinking exercise in line with the Common Core standards! Rather students are essentially given a thesis that they must defend: they MUST prove that Zac demonstrates competency in his risk/reward analysis. Do you find this to be a valid claim? Is the downside of “dying” really outweighed by the upside, “adventure”? Is this example indicative of Zac Sunderland being a “Smart Risk Taker”? I think most reasonable people would argue against this notion and surmise that the student has a flawed understanding of risk/reward based on the passage. According to Pearson and New York State, however, this response is exemplary. It gets a 4. There may not be “one right answer” in an examination like this, but what might be actually worse is that students can be actively coached to submit “plug and play” answers which mimic a style of thinking but which have no depth and, worse, can be nonsensical just so long as they hit the correct rubric markers. We should also question Commissioner Hespe’s contention that these exams are showing us anything new about our high school graduates and students in general. They most decidedly are not. Again, the New York experience is illustrative. Jersey Jazzman does an outstanding job demonstrating that in New York State, even as proficiency levels tumbled off the proverbial cliff, the actual distribution of scale scores on the different exams barely moved at all. The reason is simple: once raw scores are converted into scale scores on a standardized exam, they, by design, reflect a normal distribution of scores, and it does not matter if the exam is “harder” or not — the distribution of scaled scores will continue to represent a bell curve, and once the previous scores and current scores are represented by a scatter plot, 85% of the new scores are explained by the old scores. In other words: the “new” and “better” tests were not actually saying anything that was not known by the older tests. The decision to set proficiency levels so that many fewer students are “meeting expectations” is a choice that is completely unrelated to the distribution of scores on the tests. 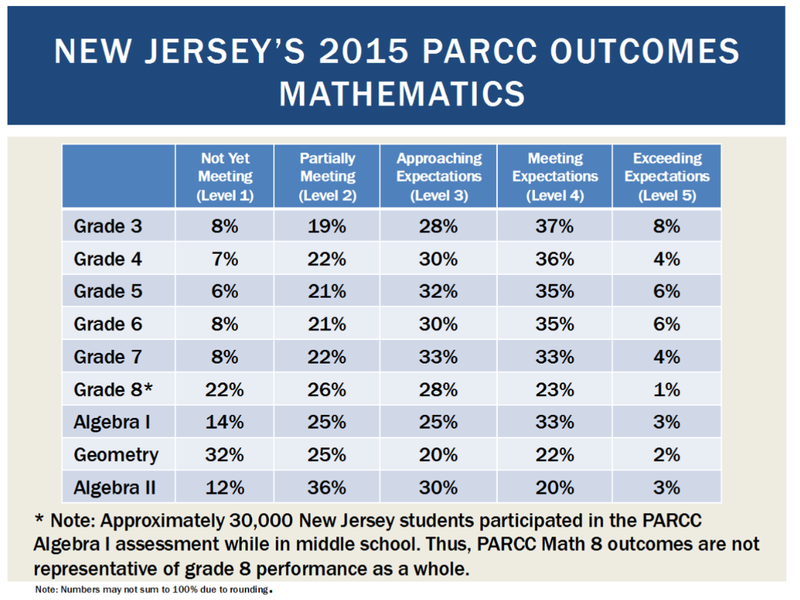 The high school reading and algebra proficiency levels are almost entirely identical comparing PARCC to NAEP. Dr. Diane Ravitch of New York University sat on the NAEP Board of Governors and has repeatedly explained that both the “advanced” and “proficient” levels in NAEP represent very high level work at the “A” level for secondary students. 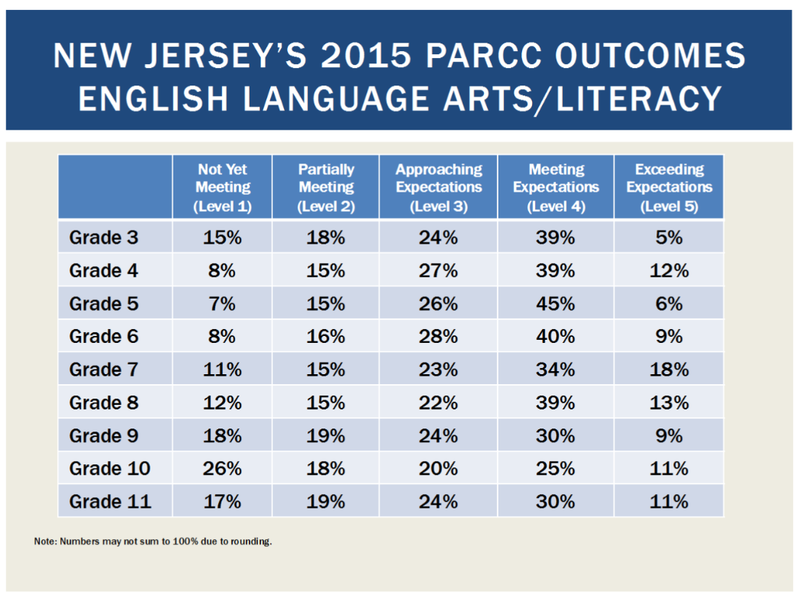 So not only have the PARCC scores told us things about our students in NJ that we already knew from NAEP, but also it reaffirms the NAEP findings that over 40% of New Jersey high school seniors are capable of A level work in English and over a third of those students are capable of A level work in Algebra. If the goal is to have all of our students “college and career ready” by reading and doing algebra at the “meets” and “exceeds expectations” level on a test roughly correlated to NAEP levels indicating A level achievement, then we might as well shut down shop right now because our schools will always fail. Moreover, we should vigorously question the implication that any student getting respectful if not outstanding grades in core subjects is doomed to failure, and we should certainly question a goal of “college and career readiness” that appears entirely limited to “ready for admission to a 4 year selective college.” The nonsensical approach of using cut scores to identify the percentage of students likely to seek a 4 year degree and labeling them our only students who are “ready” is based more on a desire to label more schools and students as failures than any other consideration. The reality is that there are crises relating to education and opportunity both in New Jersey and in the country as a whole. The first crisis is related to the distribution of opportunity via our education system. I can walk a few miles from the campus where I teach and find a community where over 70% of the adults over the age of 25 have a college degree, and I can walk a few miles in the exact opposite direction and find a community where that is only 12% of the population. That is unacceptable and needs to change; it is also something that we knew full well before the PARCC examinations came along, and which we will not address by berating test scores while ignoring the importance of fair and equitable school funding. 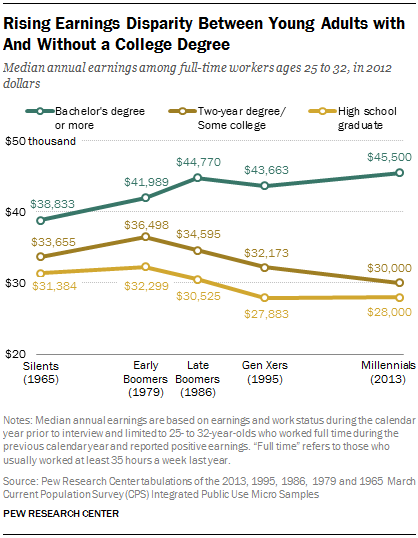 Far from needing many more college graduates, which would push wages even further down, we need an economy where people who work full time without a degree can survive well above subsistence level and closer to their college educated peers as they used to before 1980. Unless Commissioner Hespe and his fellow PARCC supporters are arguing that college really is the new high school – in which case they had better get to work right away finding a way to make it free for everyone because we cannot possibly survive an economic system that both requires everyone to have a specific degree and requires them to accumulate crushing debt in pursuit of it. Secretary of Education Arne Duncan, the Chief Bull in a China Shop of education “reform,” will step down in December. Having spent his tenure in Washington working more at the behest of private foundations and billionaire backed advocacy groups than on behalf of constituencies like students, parents, and teachers (who he frequently insulted), Secretary Duncan will leave behind a legacy of rapid and coercive change and a burgeoning parental rebellion against corporate education reform. Under his watch, states were incentivized to jump head first into the Common Core State Standards before they were even finished, confusing and rapidly developed CCSS classroom materials proliferated across numerous states, states were bribed to adopt teacher evaluation systems that use standardized tests scores to judge teacher effectiveness, and states were promised new tests that would actually demonstrate students’ “college and career readiness” but were delivered the so far execrable Common Core aligned examinations rolled out across the country. The National Education Association has previously called for his resignation, and the American Federation of Teachers placed Secretary Duncan on an “improvement plan.” So it would seem obvious that teachers and parents across the country should breathe a sigh of relief to see the controversial Secretary, whose affability is vastly overshadowed by his skill at breaking things, depart. Sadly, as the new head of the US Department of Education, Dr. King will be in quite a position to do a lot of damage over the next 15 months. Dr. King has a remarkable personal story and truly impressive academic credentials, including include a B.A. from Harvard University, a J.D. from Yale Law School, and both an M.A. 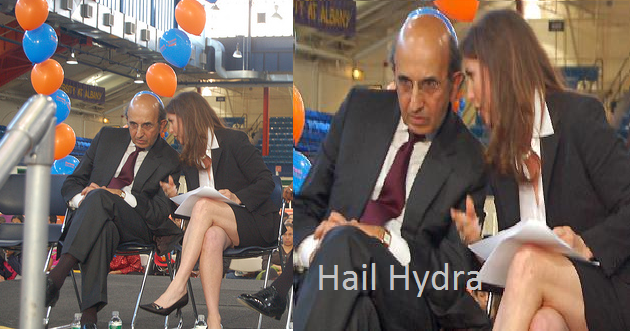 and Ed.D. from Teachers College at Columbia University. After short stints in charter schools, he was tapped as a deputy commissioner in New York at the age of 34 and succeeded to the Commissioner’s office only two years later. Now, at the age of 40, with scant experience in teaching and school leadership, including no time at all as a superintendent of any school district of any size, Dr. King will take over the work of a Cabinet Secretary with far reaching influence over the direction of public education in the country. By the time, Dr. King left his office in Albany, he had created a great deal of chaos in New York schools, alienated every major constituency, and had created the conditions that led to the largest parental opt out movement in the history of standardized testing. There you have it, America: your new Acting Secretary of Education. So will anything change in the United States Department of Education? In a word: no. Acting Secretary of Education Dr. John King, Jr. will not waver an inch on the Arne Duncan education agenda. Standardized testing will remain the sine qua non of educational quality and evaluation. Charter schools will continue to be favored over fully public schools regardless of the evidence of their success. The US DOE will continue to back efforts to break our national teachers’ unions. And education policy will continue a thirty two year trend of demanding that our nation’s public schools be held fully accountable for creating economic opportunity for children in poverty without the rest of society being called upon to do a single thing to make those opportunities real. The central fallacies of education reform in the modern era will remain cemented in place. The only change we can expect is one of style. 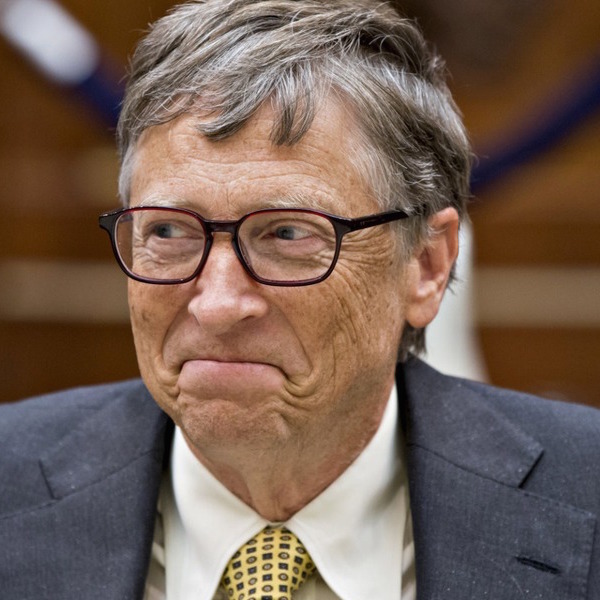 While Arne Duncan blundered about in bull like fashion breaking all of the china, his successor will be quite content to quietly step on all of the shards to make certain they are good and broken.